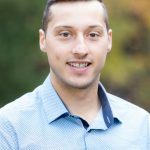 Chris Viel is in progress of his Master of Health Sciences with a specialization in epidemiology from Lakehead University. He studied supervisor mental health training interventions, and their association with accommodation and stigma toward employees with mental health disorders. He received the prestigious Frederick Banting and Charles Best Canada Graduate Scholarship for this project. 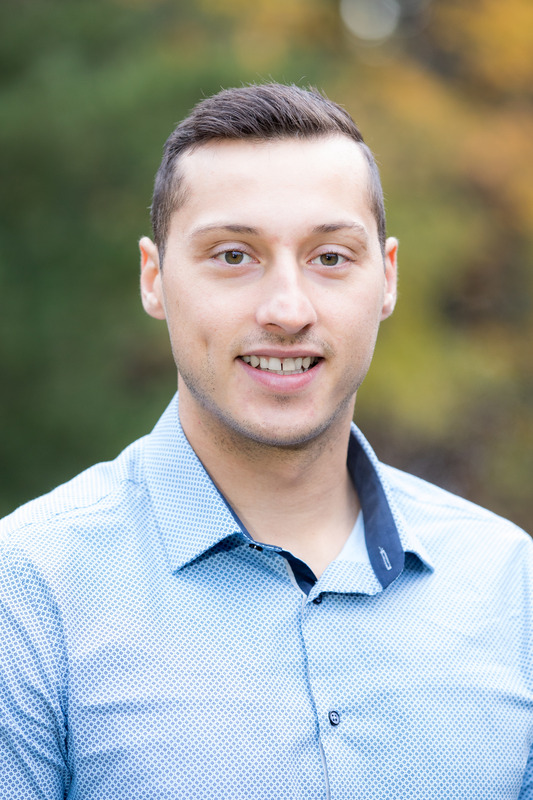 In addition, Chris’ research interests include northern and rural mental health and addictions, with a specific interest in Indigenous populations. Chris’ role at HRI involves managing data plans for the Recovery Journey Project and trauma research projects. He is also involved with knowledge translation and reporting of this research, as well as supporting scientists in other priority research areas.